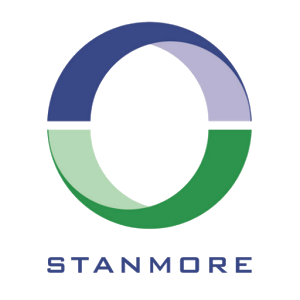 Stanmore is a successful and rapidly growing company that is dedicated to providing the best possible service to its customers as well as its personnel. 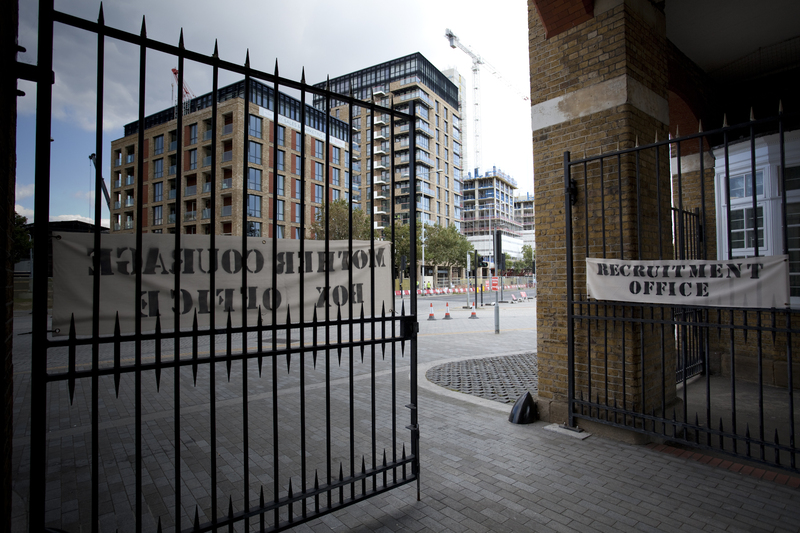 Our business success is down to the high standards of service that has been set by our dedicated staff. We are always looking for people who can demonstrate the qualities and aspirations that we have as a business and we welcome applications for from like-minded individuals. Any current vacancies are shown below, however if you do not see the role that you are looking for, please send us a copy of your CV and a covering letter outlining your requirements and we will contact you direct.